Did you know that there is a gay friendly Bible that even addresses certain passages once viewed as anti–gay? Well there is one. For those that are LGBT and still a follower of the Christian Faith, can now buy the Queen James version of the bible available on Amazon’s website and it’s drawing some attention form all sides. The purpose of this alternatie version is to address “long-standing interpretive ambiguity in key Bible passages regarding homosexuality”. 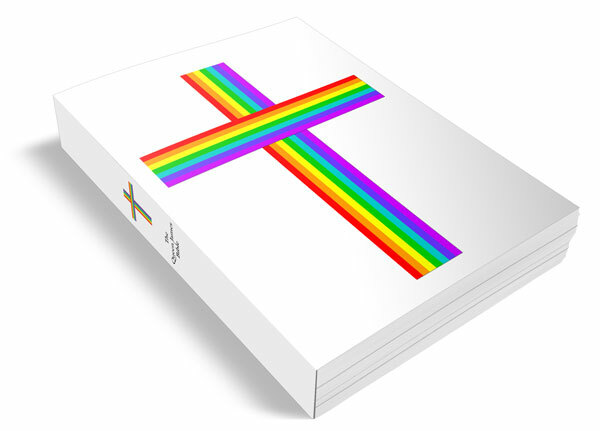 The new goodbook states on their website that basically it’s okay to have this revision since homosexua;lity does not eppear in the current English version until the mid 20th century. Of course this has not gone unnoticed to the religious zealots who are alredy condemning the revised bible saying that it is only created to promote the homosexual agenda. But I would counter that since NO ONE takes the Bible literally for every single passage or scripture (even though some claim that they do), that everyone uses it for their own interpretation and purposes. Are We As A Community Trying To Become “Too Straight”? Mike Signorile: Grassroots Activists And NOT Gay Inc. Got Us To The Supreme Court – TESTIFY!